Race fans, one and all, start your engines and get excited about the Myrtle Beach area invading NASCAR! 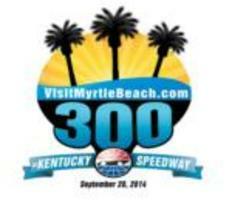 Our wonderful family and vacation destination is going to be the title sponsor of the VisitMyrtleBeach.com 300 at Kentucky Speedway on Saturday, Sept. 20, 2014. Yes, you can hear our excitement all the way down to the Bluegrass state! 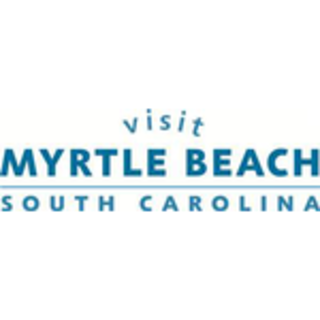 "This partnership will help us expose the Visit Myrtle Beach experience to race fans throughout Kentucky, Ohio and the region," said Scott Schult, executive vice president of marketing for the Myrtle Beach Area Chamber of Commerce/Convention and Visitors Bureau. "NASCAR fans and our visitors are very similar - they both love family fun and excitement and this is a great platform to create future guests." The VisitMyrtleBeach.com 300 will conclude a two-race weekend that starts on Friday, Sept. 19 with the ARCA Racing Series Zloop Electronic and Recycling Centers 150. 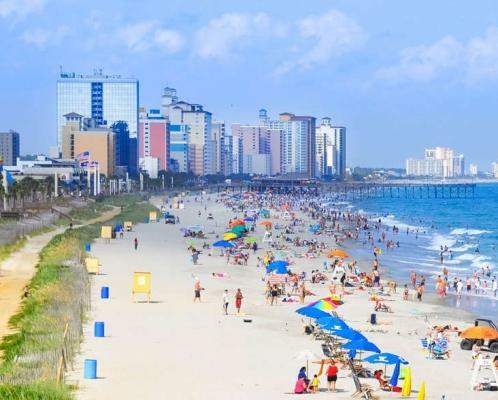 We couldn&apos;t be happier about the opportunity this great partnership provides us to let even more people know about all the wonderful resorts, attractions and beaches that are available here in the Myrtle Beach area. Plus, who doesn&apos;t love fast cars? Tickets can be purchased through the Kentucky Speedway site.